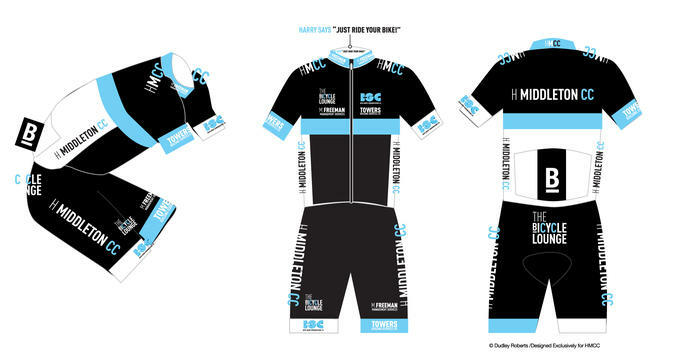 Club kit is available through The Bicycle Lounge on general sale. Club members can enquire about availability. Bio Racer Club Kit Now Available To Order. We have a full size range (9 different sizes!) samples in store, Mens & Ladies for Club members to try on. The Bio Racer Club Kit will be done on an order only basis. So this is how it works - you come in to The Bicycle Lounge try on the samples and place your order. We will NOT be carrying the Bio Racer HMCC kit in store and this is the only order we will be doing for 2019. The dead line date to order is Saturday 29th December. Standard GSG Club Kit Now In Store.